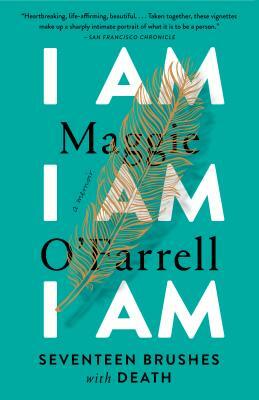 On seventeen occasions, Maggie O’Farrell has stared death in the face—and lived to tell the tale. In this astonishing memoir, she shares the near-death experiences that have punctuated and defined her life: The childhood illness that left her bedridden for a year, which she was not expected to survive. A teenage yearning to escape that nearly ended in disaster. An encounter with a disturbed man on a remote path. And, most terrifying of all, an ongoing, daily struggle to protect her daughter from a condition that leaves her unimaginably vulnerable to life’s myriad dangers. Here, O’Farrell stiches together these discrete encounters to tell the story of her entire life. In taut prose that vibrates with electricity and restrained emotion, she captures the perils running just beneath the surface, and illuminates the preciousness, beauty, and mysteries of life itself.